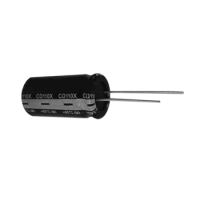 Rated at +85 or +105 °C with screw terminals, these computer-grade capacitors are suitable from low to high voltage applications. 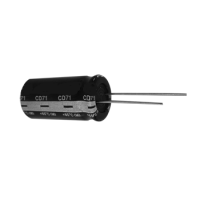 High-reliability, snap-in terminal style capacitors that are designed for easy mounting on PCB and can withstand wide range of temperature. 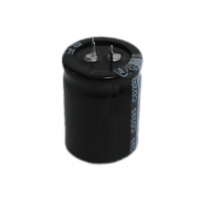 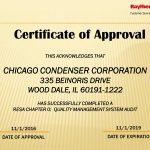 These long life, high ripple current car audio capacitors are great additions to any audio system that is in need of extra power. 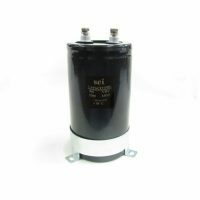 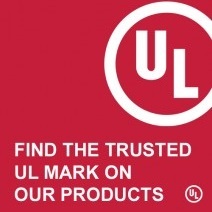 Long life, small-sized, aluminum electrolytic capacitors for general electronics products applications. 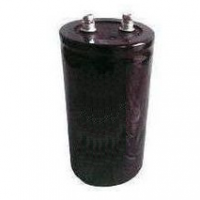 Low loss aluminum electrolytic capacitors with radial wire leads or solder lug terminals commonly used for photo flash. 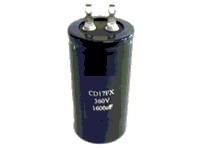 Small sized aluminum electrolytic capacitors commonly used in polarity reverses and change circuits.